General Nuriel has improved security planning for the Cannes Film Festival. Nuriel has received numerous honors and awards, including official recognition from the City of Miami and the United States Congress. Nuriel's assistance has been vital to eliminating a number of security weaknesses and has greatly increased the level of confidence and security. He is the best there is." 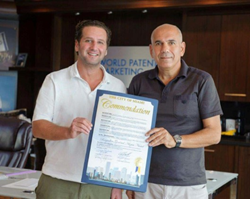 World Patent Marketing, a vertically integrated manufacturer and engineer of patented products, announced that their distinguished Advisory Board Member, Brigadier General Nitzan Nuriel, has provided vital security assessment and planning to the Cannes, in preparation for the upcoming festival. The Cannes Film Festival opens on May 11, 2016, and will be attended by all the most famous glitterati from all around the globe. It is quite simply the premiere film festival in the world and will be enjoyed by the illustrious from every nation. It is the premiere high profile international event for the entertainment industry. The Mayor of Cannes, David Lisnard, asked Nuriel to conduct a full security audit for the city of Cannes in preparation for the glamorous event. "We're pleased that General Nuriel was able to take time out from World Patent Marketing to offer his expertise," said Scott Cooper, CEO and Creative Director of World Patent Marketing. 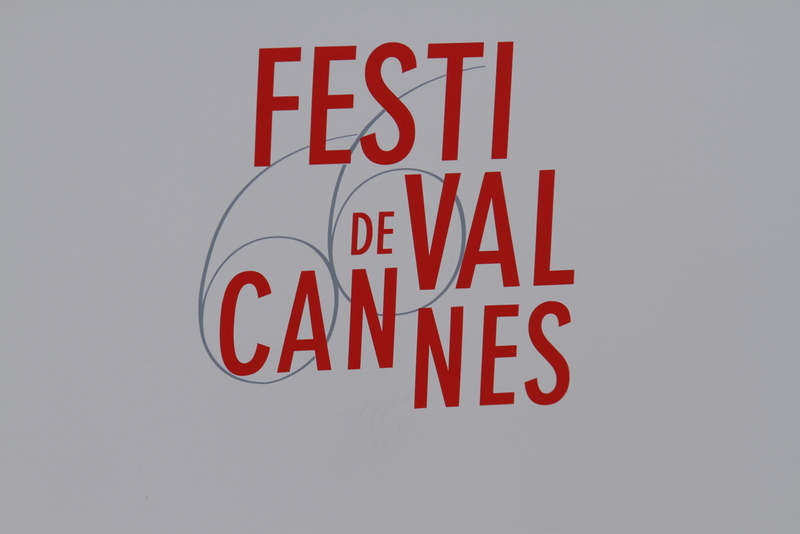 "Given the recent attacks in Paris and Brussels, Cannes is taking a proactive approach to insure safety and security for the Festival. Nuriel's assistance has been vital to eliminating a number of security weaknesses and has greatly increased the level of confidence and security. He is the best there is." Brigadier General (retired) Nitzan Nuriel is well-known throughout the international security community, as a Fellow of the Institute for Counter-Terrorism headquartered in Israel. The General has enjoyed a long and illustrious career, beginning with a career in the Israeli Defense Forces that encompassed 20 years and taking command positions in almost every major campaign and branch. During this period of time he also served as a military attache to the United States in Washington DC. Upon his retirement he served as the Director of Counter-Terrorism under the Office of the Israeli President. 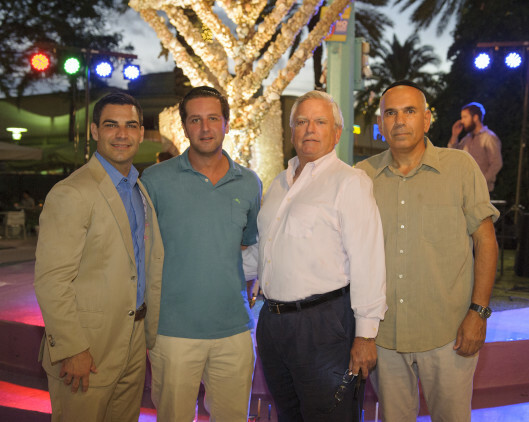 Nuriel has received numerous honors and awards, including official recognition from the City of Miami and the United States Congress. He has also been honored with the Legion of Merit by the President of the United States. World Patent Marketing and General Nuriel's accomplishments have contributed to the safety and security of allied cities and nations worldwide. 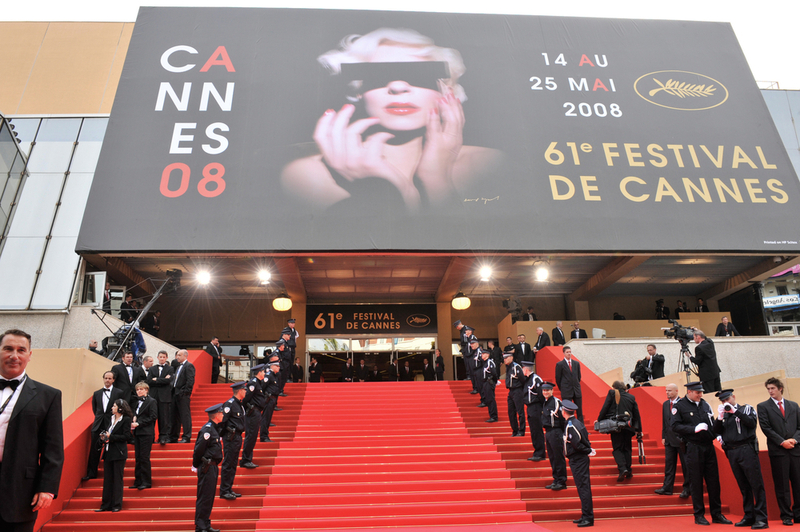 Nuriel has improved security planning for the Cannes Film Festival.